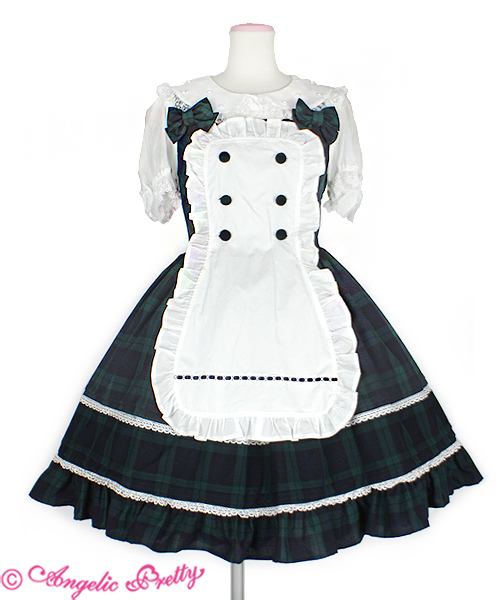 Angelic Pretty JSK with apron in green colourway which is sold out on the AP website. Brought brand new and only tried on, only selling as the cut of the JSK doesn't suit me. Apron will need ironing as it is creased from storage. 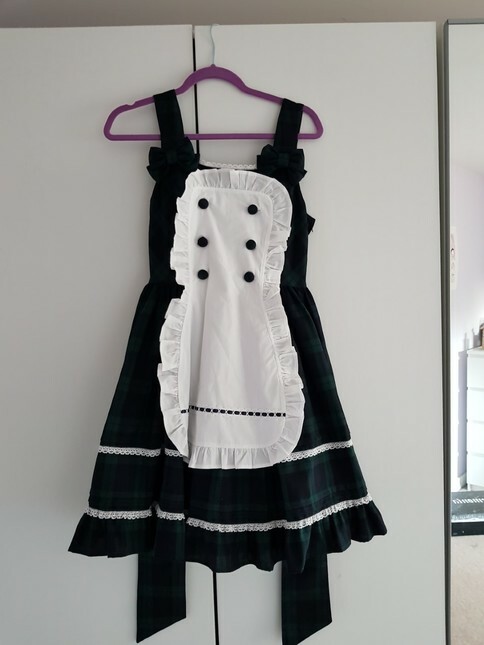 Comes with waist ties and corset lacing. 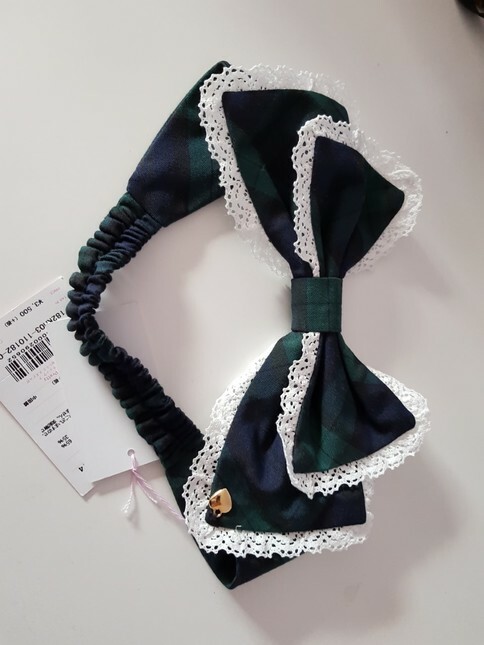 I am also selling the headbow from the Bunny College range which matches the dress. Postage is £4 within the UK for recorded delivery. PM for international prices, normally prices are between £10-£15.